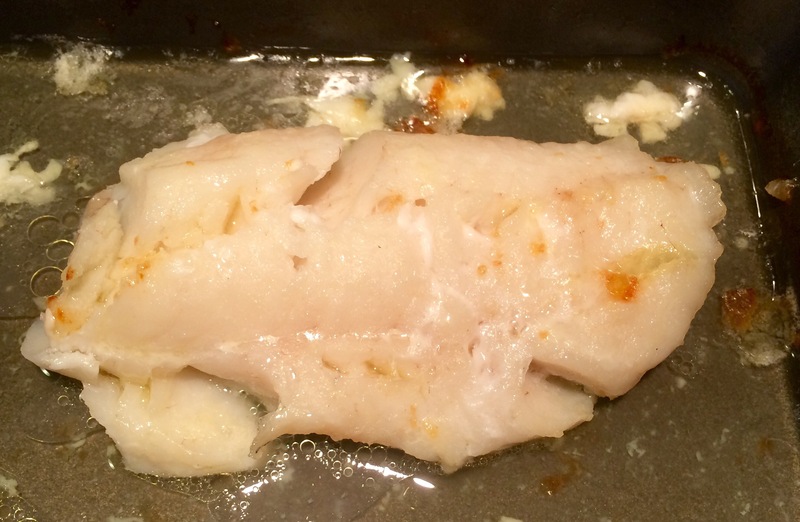 I made this recipe for Butter-Baked Cod (also known as Poor Man’s Lobster) last night, and the kids went totally crazy for it. I put it with some rice and steamed green beans, and offered a tomato salad on the side (since Baxter also hates fresh tomatoes; related, WHOSE KID IS THIS). It ain’t diet-friendly, but if your kids are iffy on fish (mine aren’t, to be fair; Dinosaur Train taught them to love fish), this dish is definitely worth a try.